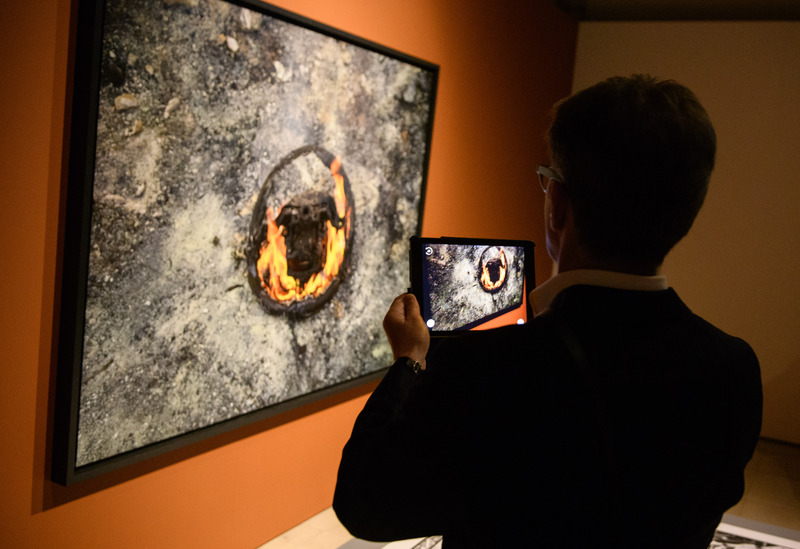 Photo London Master of Photography Edward Burtynsky unveiled his first Augmented Reality (AR) Installation as part of his special exhibition during Photo London at Somerset House in London. The AR Installation, AR #1, Scrap Engine and Rims, Agbogbloshie Recycling Yards, Accra, Ghana 2017, invites visitors to explore the recycling of automotive machine parts from a scrap yard in Accra, Ghana in three dimensions. Made up of over 4,000 images seamlessly stitched together, the piece virtually recreates these objects within the exhibition space. Burtynsky’s embracing of AR technology is a natural extension of his 40-year exploration of human systems and their impact on the planet. Three new AR Installations will also be unveiled in September 2018 as part of Edward Burtynsky, Jennifer Baichwal and Nicholas de Pencier’s multi-disciplinary project, Anthropocene. 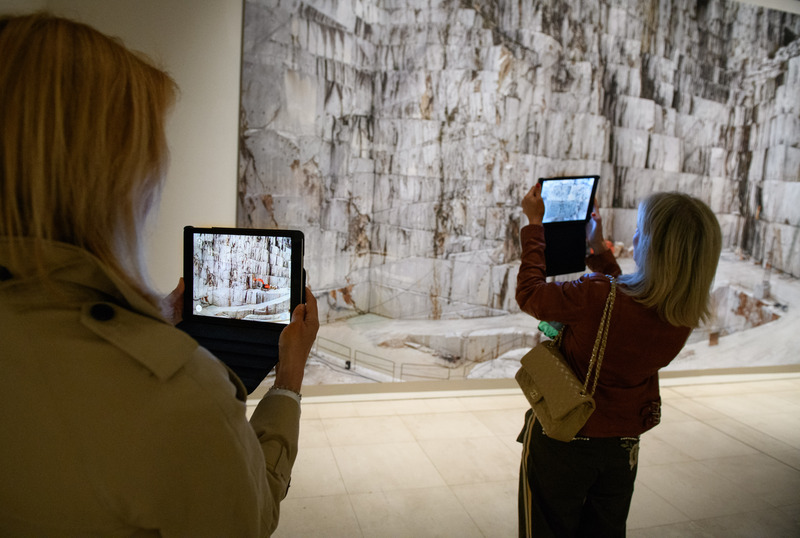 Co-presented by the Art Gallery of Ontario and the Canadian Photography Institute (CPI) of the National Gallery of Canada, and co-produced with MAST Foundation, Bologna, Italy, the Anthropocene exhibitions debut on September 28, 2018 in Toronto and Ottawa, and feature new large scale photographs by Edward Burtynsky, alongside high-resolution murals enhanced by film extensions by Jennifer Baichwal and Nicholas de Pencier, short films, and AR installations.The film, a book and a comprehensive educational program will be released in conjunction with the exhibitions.